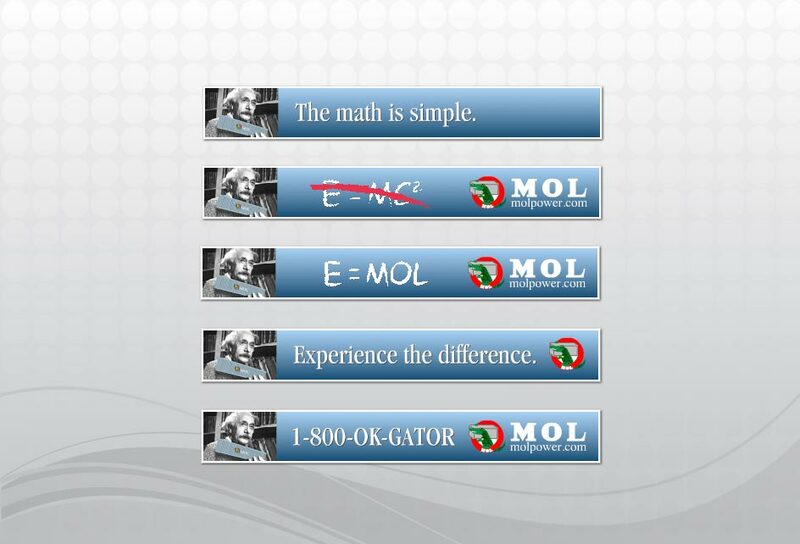 This is a traditional web banner we did for an MOL campaign. Basic flash animation which had to be 32k file size or less. This would have been submitted to publication with a gif file as back up for none flash users.